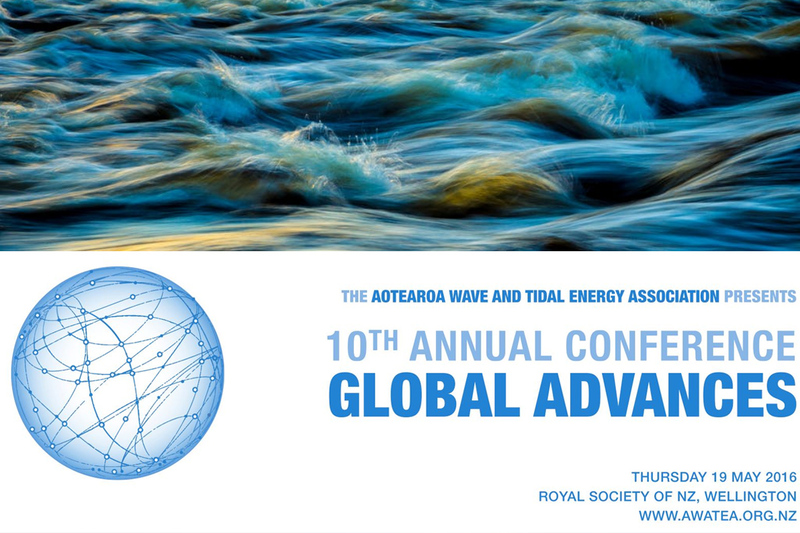 HERA will be attending the 10th Annual Conference hosted by the Aotearoa Wave and Tidal Energy Association that begins in Wellington, New Zealand this Thursday. This conference brings together professionals and researchers worldwide to exchange ideas and present recent experiences, innovation and best practices in harnessing marine energy. HERA staff will be attending the event representing our members who have recently shown interest in research and development opportunities in manufacturing wave and tidal energy technologies. 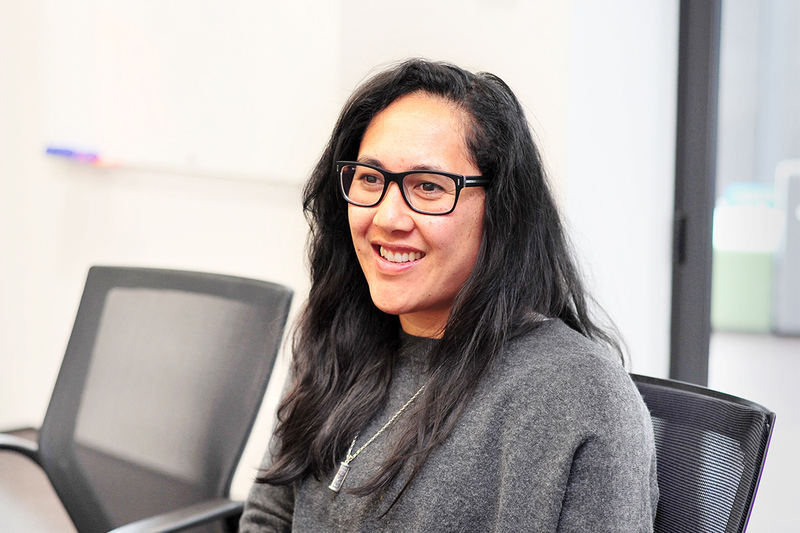 Industry Development General Manager Nick Inskip said this conference will celebrate a decade of ongoing efforts in New Zealand to understand and champion the power of the ocean and transform it into a renewable energy source. “It offers our members an unparalleled opportunity to find out what’s happening in this emerging market and network with key players that could really influence their R&D projects” he said. “Up until now, advances in marine energy have been limited by challenging ocean environments and high costs of deployment, and it’s exciting to see technology is progressing and finding ways around these challenges”. HERA Director Dr. Wolfgang Scholz said wave and tidal energy in New Zealand still has hurdles to cross to successfully compete against other forms of renewable energy, but its potential is enormous. “Marine energy continues to pop up on HERA’s radar as one of the most significant future prospects for our members which is why we’re working hard to drive these opportunities. This conference is a great way to explore this further” he said. Focused on global advances, the conference aims to bring a local focus to marine power – analysing current national activities and understanding future opportunities for growth.